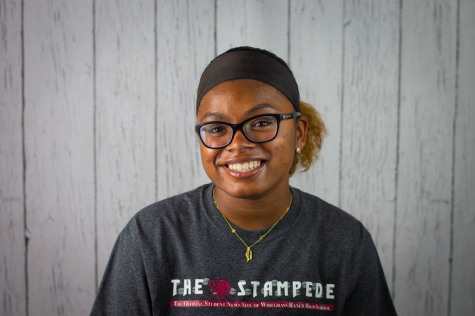 Roryana Theano is a senior at Wiregrass Ranch High School. This is her first year being a part of The Stampede. She is looking forward to taking on the News Editor position this school year. She enjoys hanging out with her family, friends, and having a good time. After high school she plans on attending a University to major in medicine. Roryana plans to move back to New York where she is originally from after college.